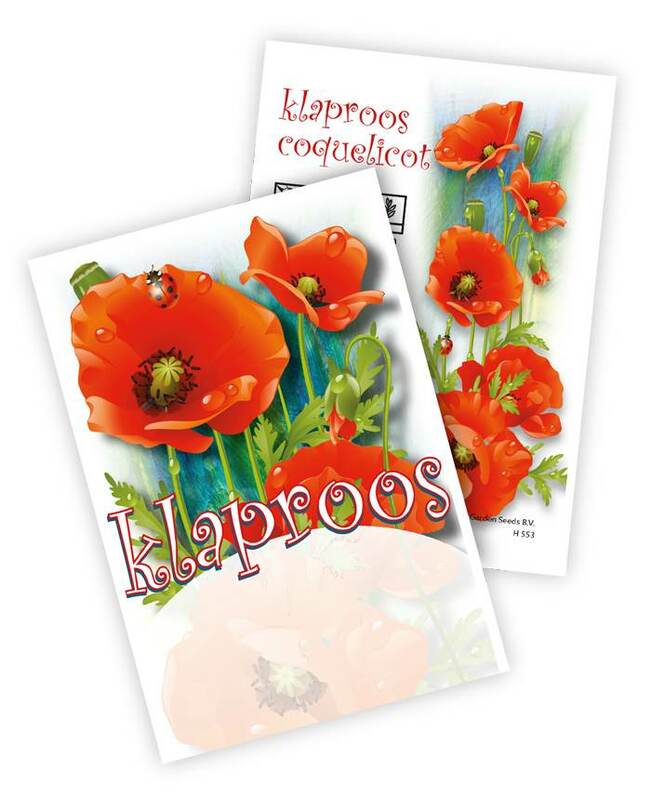 Promozaad - Specialist in Promotional Seeds Sachets. 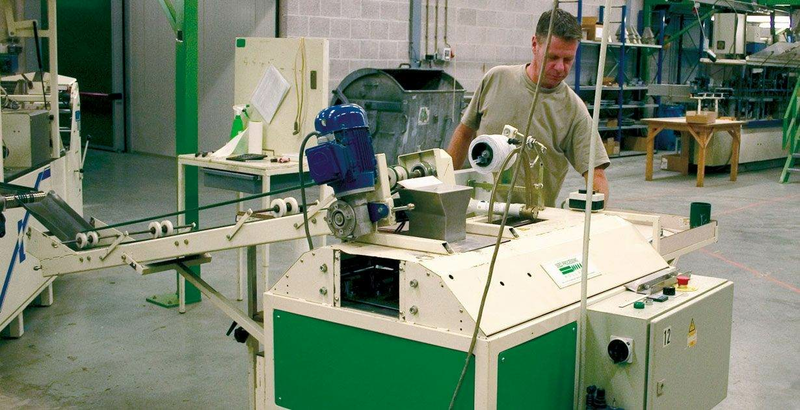 We are specialists in producing seed sachets. Whether that be standard models with your logo, something that is completely our own design or an implementation of your own design, we have a very wide range of possibilities. We also package for other parties and can supply you with a very wide range of vegetable, flower and herb seeds.